Julia's Bookbag: We explored some nature. 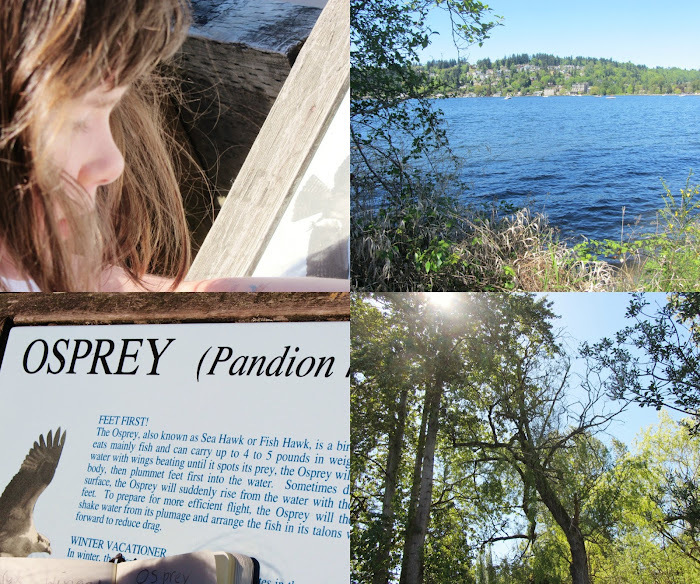 We went on a nature explore expedition a few weeks ago, complete with sunny weather (we actually got too hot) and a tiny journal which was to be used for Very Useful and Scientific Observations of Wildlife and Other Important Facts. I think over the course of the summer, we will be toting around the nature explore journal wherever we go so that Further Examinations in the Name of Science Can Be Made. Oh ~ for a great bird nature book, check out Vanessa's pick over on Silly Eagle Books. She always has the best array of nature books! I was hoping you were going to tell us the name of that black bird with the red stripe! We see them all the time around here (particularly on one busy street corner near Whole Foods), and we don't know the name. It's been a Thing all summer. I'll ask Andrew! He'll know! The only bird I know is a robin, ha. Bummer re the shoes...I got some in white for J to wear in a wedding and that was dicey...they had to order them from another state...I always wait too long into the season to find seasonally appropriate shoes! I think right now fall stuff is coming in. WHY can retailers not sell seasonal stuff in the actual season??? So frustrating! UPDATE: It's a red-winged blackbird! Your photos make me want to go outside and explore! The turtle shot is great! Miss Julia is so good to write in her explorer book. My boy wouldn't do it even if you paid him! Why are little boys so lazy? Or maybe it's just my boy! I must admit the weather here is so sticky hot, nobody would want to stay in one spot for very long from fear of dying in the heat (and mosquito bites). here's a secret: we took these photos in late spring! this post has been sitting in my lineup, waiting to be published for weeks :) It would probably be too hot now to go do this activity mid day! Haha! I always have to ask my husband, "What kind of bird is that?" I know robins and cardinals. I'm bird stupid. I love your pictures, as always! I think that sounds like a LOVELY fall project!! much better than summer! Hi, I come here from Danzel's blog. What a lovely nature walk you had. It has inspired me to do the same. It is hot in Texas, but we have to shake this summer laziness, wake up a bit early, and visit a sanctuary we have close by. We will surely be rewarded. Hi Silvia!! Thanks so much for coming to say hello :) I'm fascinated by how much my daughter loves animals. She watches nature shows. She looks up animals on YouTube with her daddy. She draws them. She likes to go nature exploring for animals. 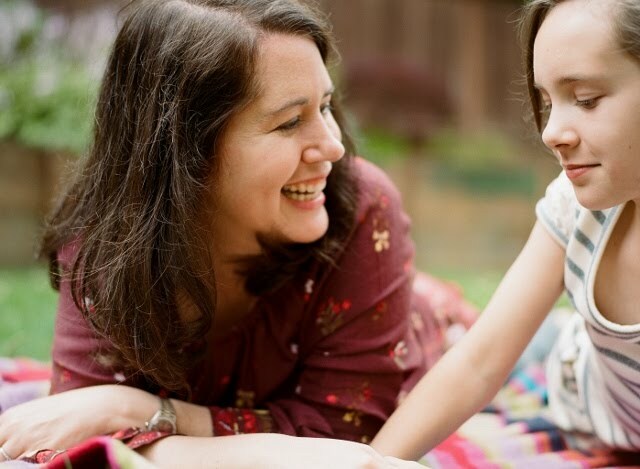 When I was her age, watching a nature documentary was something to be strenuously avoided! If it wasn't a fairy tale, I cared nothing for it. So funny. The row of turtles! Adorable!! And Julia just looks like she is growing up in that first picture...like all independent and ready to explore the world (in awesome shoes)...how does that growing up thing happen so fast? Craziness! ha ha, I hear you! I think it's great fun to see future inspiration for something things I want to do down the road.....I patiently waited for years, collecting books that I knew K wasn't quite ready for, but that someday, she would be ready!! And then when the day comes....so exciting! !